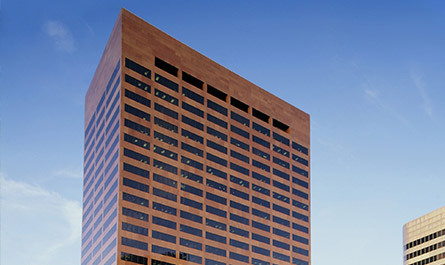 The Denver office of Marcus & Millichap provides buyers and sellers of commercial real estate with investment brokerage and financing services focused on Denver, Colorado and the Mountain States. Denver agents represent investors in transactions involving but not limited to office, industrial, multifamily, retail, hospitality properties and self-storage properties. Investment professionals in Denver also leverage Marcus & Millichap’s industry-leading research to offer investment real estate advisory services on individual properties and portfolios. Commercial real estate financing services are offered by a loan originator with Marcus & Millichap Capital Corporation (MMCC).